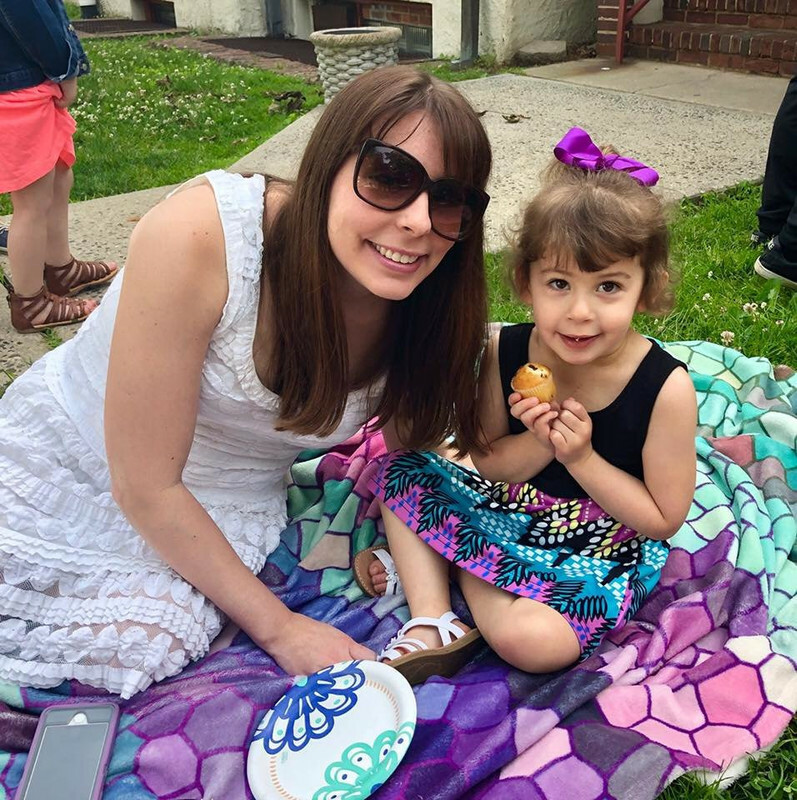 Sammi's Blog of Life: Do You Have a Taylor Scale in Your Bathroom? Do You Have a Taylor Scale in Your Bathroom? Now that summer is here, getting in shape may be one of your top priorities. It may be important for some to lose weight and be more comfortable in their swimsuit. If this is your vision, it will be essential for you to eat healthy, regularly go to the gym, and make sure you meet your fitness goals. More importantly, you will be contributing to your overall health and mental well-being. Taylor Scales offer scales for the bathroom, kitchen, and weather for making your life easier. Whether you're grilling meat and need to know the optimal temperature or making sure your weight is on track, Taylor Scales will be there for you. You can't forget a wall or digital thermometer to know exactly what temperature the weather outside for the day is either! 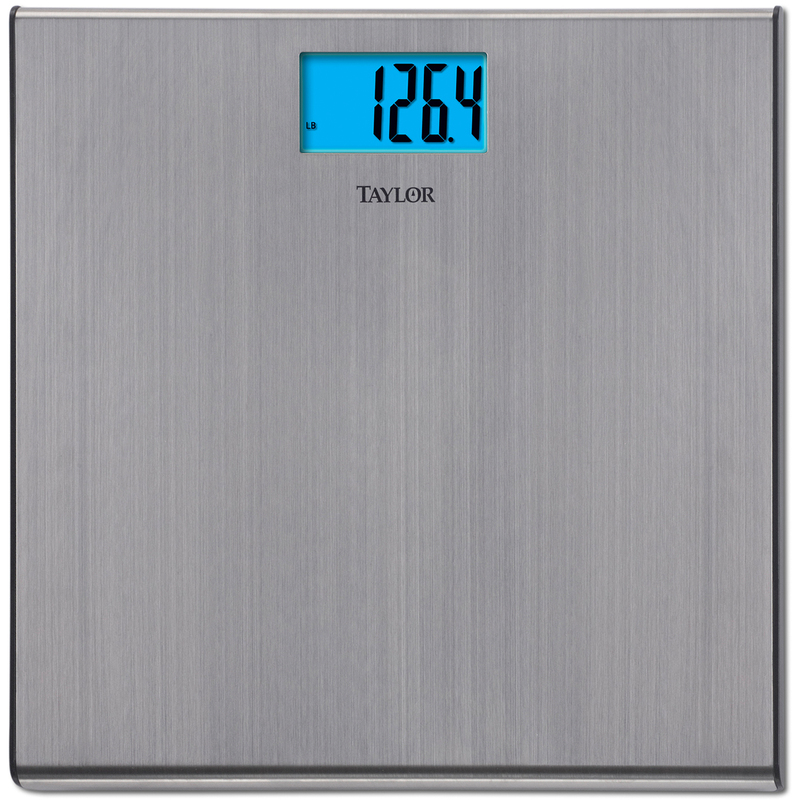 Taylor's bathroom scales are sleek and digital and will help you meet your fitness goals. Whatever you need to measure, Taylor is your go-to company for it. Since summer is here, I can guarantee you've been to many BBQ's and pool parties. While the food at those type of parties is always delicious, it may not be the best for you. It can be really easy to gain weight if you don't watch yourself or control your cravings. Luckily, Taylor Scales is there for you every step of the way. If you'e looking for a reliable scale to meet your needs, the Brushed Stainless Steel Taylor Bath Scale might be just what you're looking for. With a 5-year warranty and an LCD blue backlit display for easy reading, it'll be the perfect fit for your bathroom floor. You'll love the beautiful brushed stainless steel look that will certainly match any bathroom decor. If you're on the road to weight loss, you'll need a scale to track your weight loss. If you've just lost some major pounds, you'll also need a reliable scale to maintain what you've lost and keep on track to lose more if need be. For whatever goals you have, Taylor Scales will be there for you.